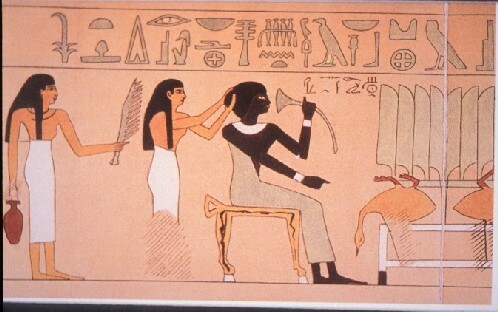 Arabs are to Kemet/Kush what Europeans are to Native Amexem. Posted on January 20, 2012, in Abundance Child, Birth Right, Education, Nationality, State of Mind and tagged Abundance, abundancechild, amexem, euroarabiacizing, kemet, kush, Moors. Bookmark the permalink. 2 Comments. Great post! I feel you on this one!